The apartment in a building with elevator. 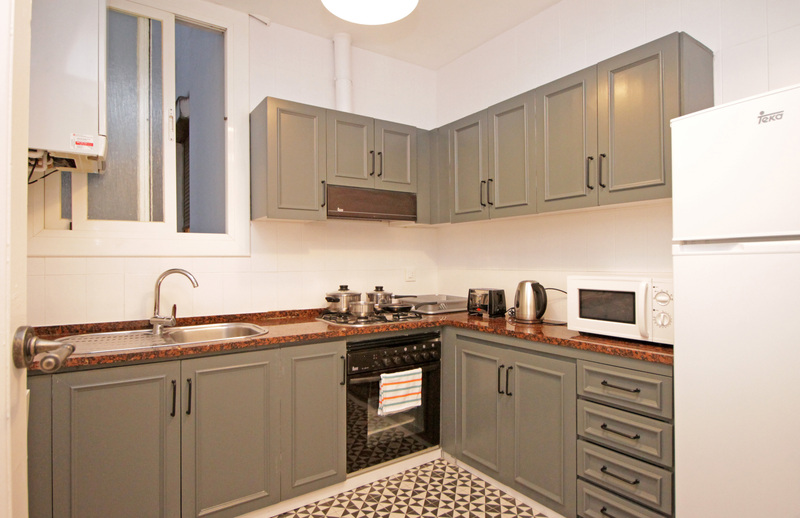 It also comes with washing machine , all the cooking and serving ustensils, heating and Wifi. 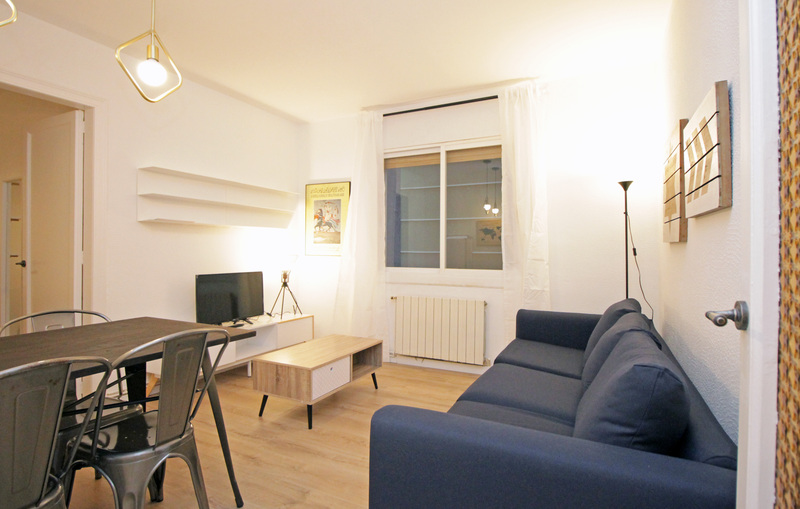 The location is excellent, Eixample being one of Barcelona´s most desirable neighbourhoods. The metro station Sant Pau Dos de Maig is at only 4 minutes away walking distance and Sagrada Familia at 900 meters away (about 10 minutes walking). 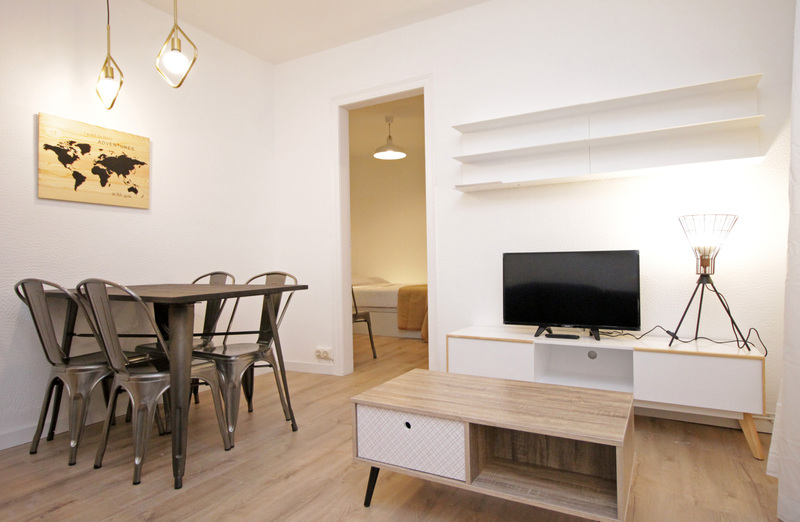 If you are looking for the perfect location in the city, a place with numerous restaurant, cafes, modernist buildings and several cultural attractions, then this is definetely the perfect choice.